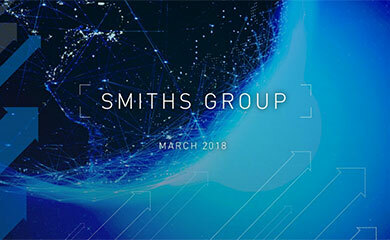 SMITHS Aerospace, part of the global engineering business Smiths Group, today announces two long-term research partnerships with universities in the UK. The first University Technology Strategic Partnership (UTSP) is in aircraft electrical power and actuation research with the University of Nottingham and the University of Warwick. The second UTSP is in metallic and composite materials with the University of Bristol and the University of Oxford. The two UTSPs have been set up with assistance and financial support from the Engineering and Physical Sciences Research Council (EPSRC) in the UK. Research projects are currently underway between the universities and Smiths Aerospace facilities in Cheltenham, Wolverhampton, Southampton and Gloucester. Investment in research and technology for future aerospace programmes is vital to our industry, stated Dr. John Ferrie, President, Smiths Aerospace. Smiths Aerospace has increased its commitment to technology leadership by more than doubling investment in R & D to 10 per cent of annual sales. Strategic partnerships with universities enable Smiths Aerospace to invest in developing the talents of our young people, while cultivating advanced technology. The universities will work in conjunction with Smiths Aerospace to explore potential new product directions. Research in enabling concepts and technologies will be identified and these will be jointly investigated by Smiths Aerospace and the universities. Assist with company training and recruitment programmes. 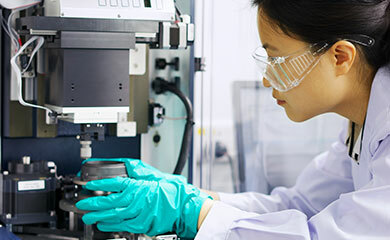 "We are excited by the opportunity to apply our composites expertise to advancing the design and manufacture of current aerospace products at Smiths and to work together with Oxford University on future cutting-edge applications of smart composites technologies," commented Professor Michael Wisnom, Director of the Smiths UTSP, University of Bristol.  "Aircraft electrical systems are undergoing radical changes. We are excited to be working with Smiths Aerospace and Warwick University on innovations that will create the electrical technologies of the future in aerospace, said Professor Jon Clare, Director of the Smiths UTSP, University of Nottingham."